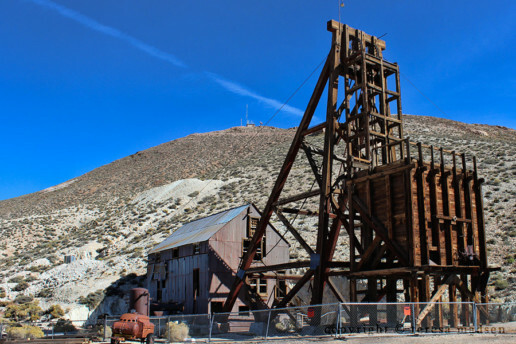 The Hughes lands are situated in six discrete prospect areas in Nevada, the most notable of which being the Tonopah block where Summa holds 57 claims that cover approximately 770 acres in the heart of the historic mining camp where over 1.8 million ounces of gold and 174 million ounces of silver were produced predominately in the early 1900’s. Lithco participated in the formation of Summa LLC. (Summa) a new private Nevada Limited Liability company that holds 88 fee-title patented lode claims, which cover approximately 1,191.3 acres of prospective mineral lands. 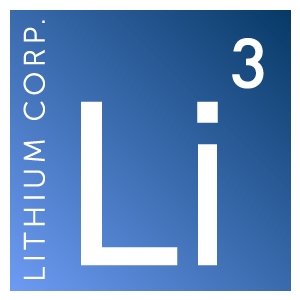 Lithium Corporation recently signed a Joint Operating Agreement with the other participants to govern the conduct of Summa, and the development of the lands. Lithium Corporation’s president Tom Lewis has been named as a “Managing Member” of Summa. 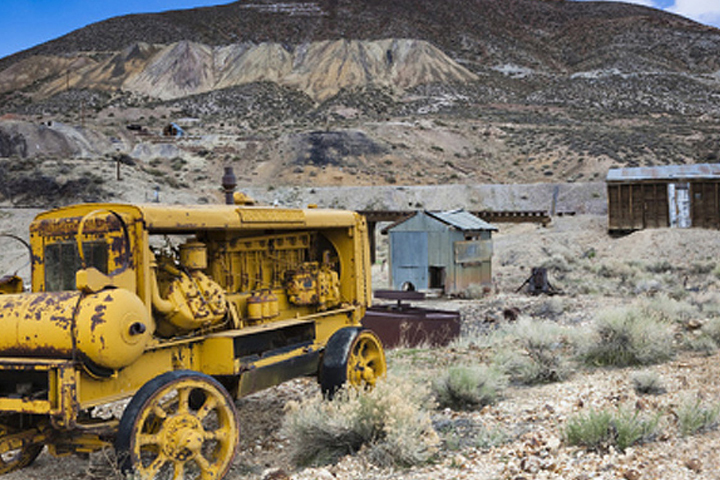 The Hughes lands are situated in six discrete prospect areas in Nevada, the most notable of which being the Tonopah block where Summa holds 57 claims that cover approximately 770 acres in the heart of the historic mining camp where over 1.8 million ounces of gold and 174 million ounces of silver were produced predominately in the early 1900’s. The Hughes claims include a number of the prolific past producers in Tonopah, such as the Belmont, the Desert Queen, and the Midway mines. In addition there are also claims in the area of the past producing Klondyke East mining district, which is to the south of Tonopah, and at the town of Belmont (not to be confused with the Belmont claim in Tonopah), Nevada, another notable silver producer from the 1800’s, which is roughly 40 miles to the northeast of Tonopah. While it presently appears only one of the six blocks may be prospective for hosting lithium mineralization, overall the package was a unique opportunity that the company anticipates will create significant value over the mid to longer term.